The Savannah Missionary Baptist Church are partners with the NC Council of Churches. Our Church ministry promotes physical and spiritual fitness. Join us for physical fitness in our fitness center, or outside on the campus playground with swings. 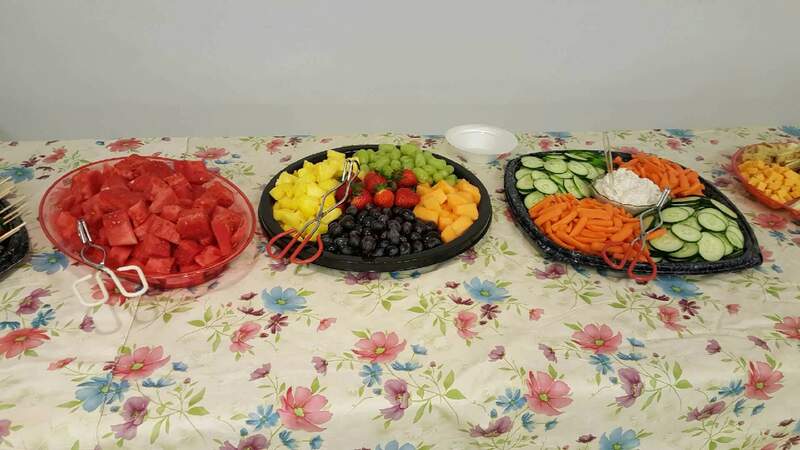 Healthy eating choices are available during all eating events.